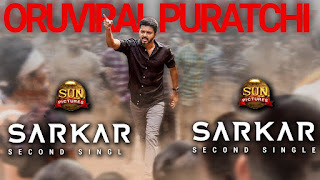 "Oru Viral Puratchi" Song Lyrics from Sarkar. Music composed by A R Rahman and lyrics penned by Vivek. 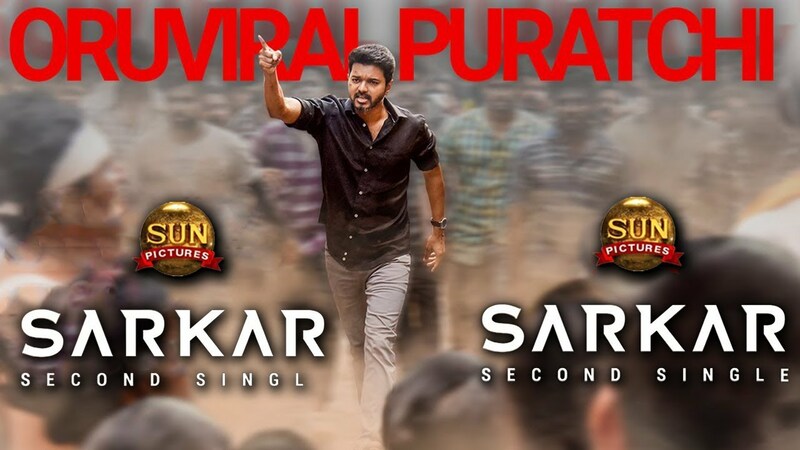 Actor Vijay plays the lead role in this movie.